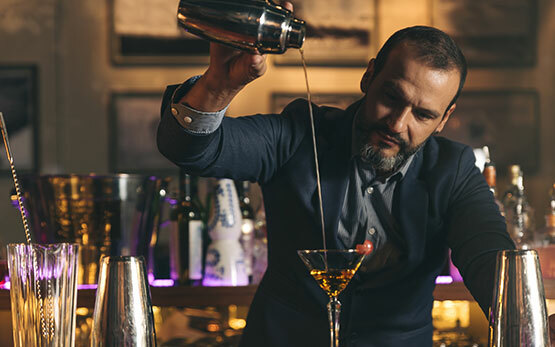 Train your staff in the responsible selling and service of alcoholic beverages through liquortraining.com. Protect your business and employees, and save money in the process. Visit liquortraining.com or call 800.442.1149, ext. 154. Once you complete the online course and final exam, you can print a temporary certificate for your records. We will also send you an official certification card and notify any appropriate state agencies. Get your food handlers and food managers certified with StateFoodSafety. 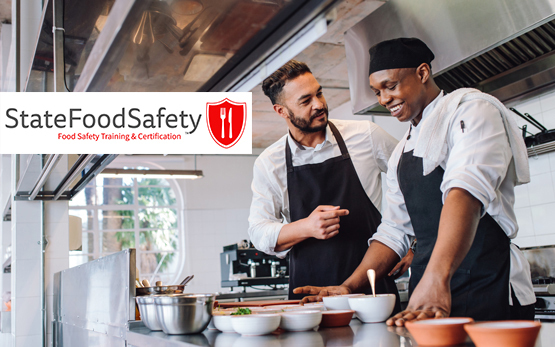 All trainings are 100 percent online and approved by more health departments than any other food safety training. Protecting yourself from identity theft is important, and knowing your credit score is one way to monitor if you are at risk. Under the FACT Act amendments to the Fair Credit Reporting Act, you are entitled to one free personal credit report in a 12-month period. Visit the link below or call toll-free 877-FACT-ACT (322-8228) to request your free annual report. Visit this website developed by the Insurance Institute for Business and Home Safety to identify the natural hazards that could put your business at risk. Prepared by the Institute for Business & Home Safety, this toolkit gives you access to business continuity forms that will assist you with disaster planning and recovery. Access a checklist prepared by the American Red Cross that outlines simple actions that you can take to help you prepare for possible disasters and other emergencies. USLI Policyholders receive a free Permission Click account, dedicated set-up specialist and discounted training rates. Concussion awareness has become a very important topic for all youth sports organizations to consider. The CDC offers a free online course available to coaches, parents, and others who want to learn more. The greatest concern regarding child safety in youth sports is concussions. This guide allows coaches to better understand the facts, signs, and symptoms of concussions. 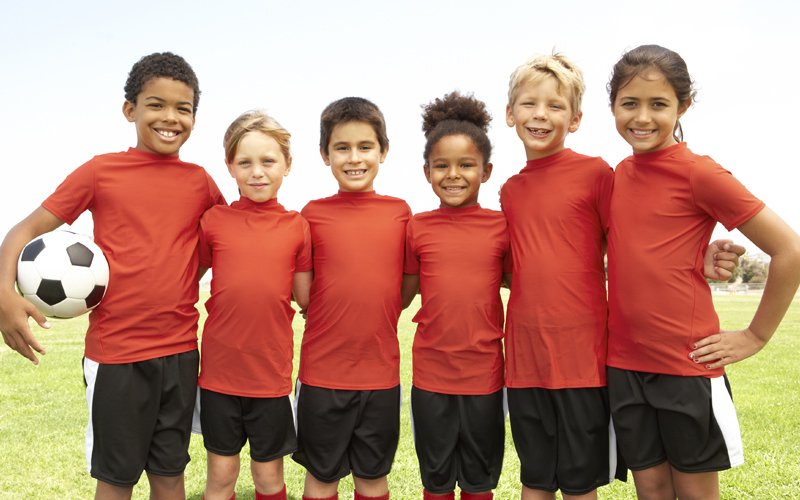 There is an inherent risk in participating in team sports and waivers of liability allow parents to acknowledge this risk prior to their child's involvement. 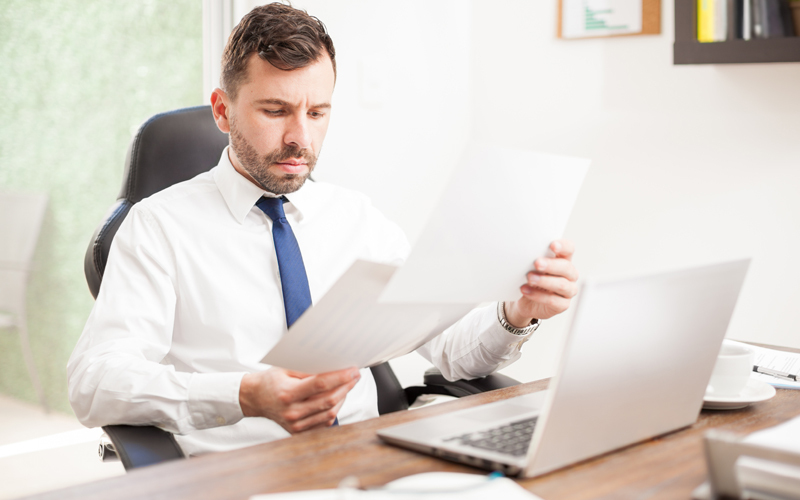 Waivers serve as a first step in helping protect an organization against future potential lawsuits. Below, you will find a sample waiver that you can use as a basis in creating your own waiver. The Child Welfare Information Gateway provides helpful tips on recognizing signs of abuse and neglect in children.